Confucius was born in 551 BCE, at a time of great war and famine in China. As he observed the suffering around him, he realized the best way to transform a society was to shift people’s thinking—to move them from callousness to compassion. So he became a teacher, and changed the world. Confucius taught students from all backgrounds, rich and poor. If rulers were good people—wise, trustworthy, and generous—they could lead by example, he said. He emphasized the values of virtue and tradition, propriety and humility. 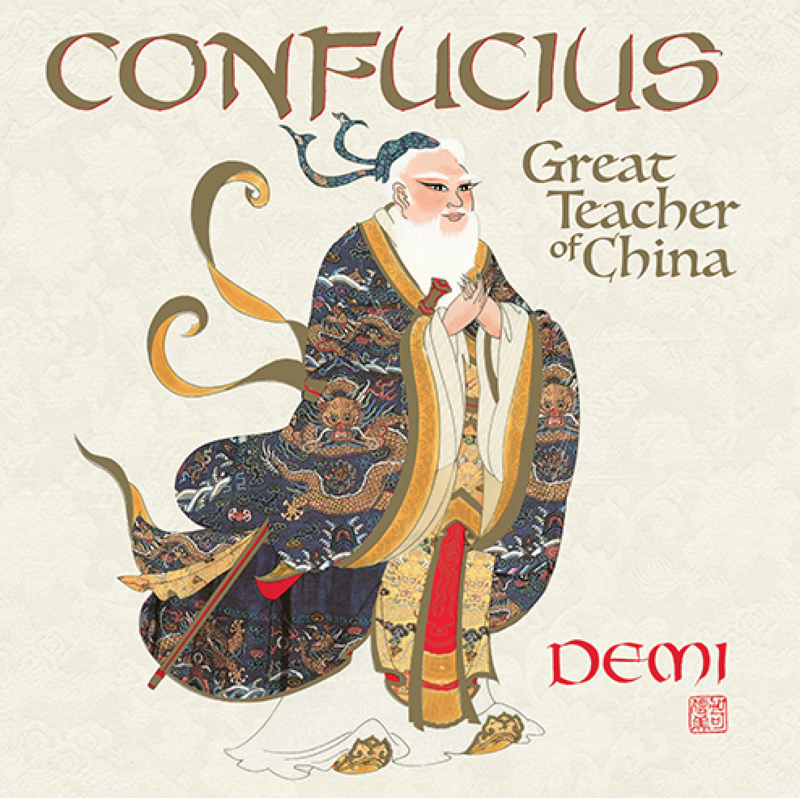 Twenty-five hundred years later, Confucius’s ideas about education, government, right behavior, and compassion continue to inspire millions every day.